← Another successful Community Yard Sale season! 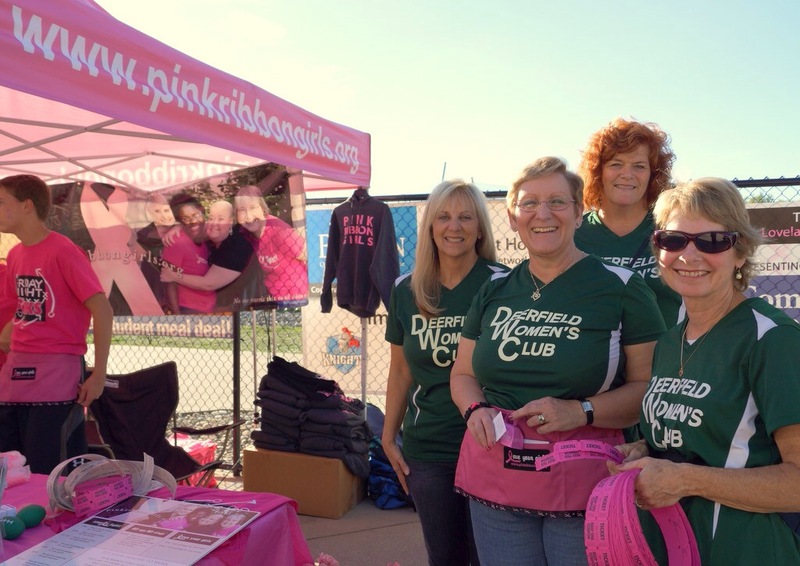 We helped the Pink Ribbon Girls raise money at the Kings vs. Loveland football game on Friday, September 26, 2014. Not only was it a fun event, there was pink everywhere. Shown in picture: Diane F, Janet A, Shelley T & Shirley S.